A relaxed and friendly craft beer pub at the National Theatre. Situated right on London's vibrant South Bank, The Understudy has riverside seating and serves a range of draught beers, wines and cocktails. Reservations: to request a table reservation please send us an e-mail. We will reply within 48 hours. Love board games? Love Sunday afternoon in the pub? 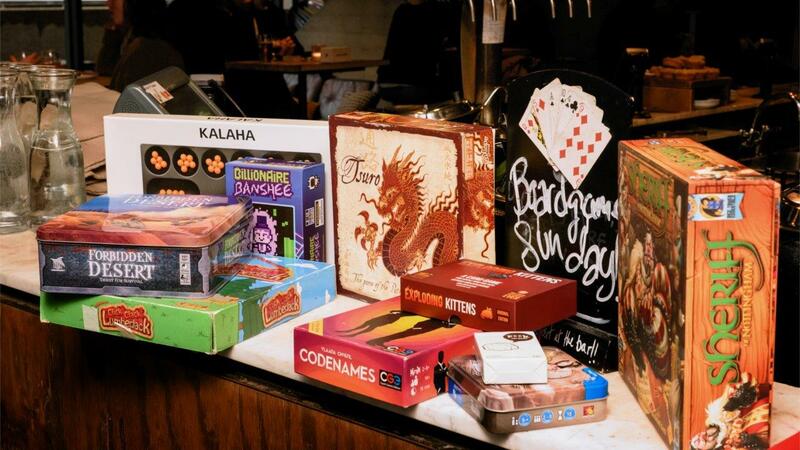 Every Sunday pick up a board game from our collection with your pint, and we'll give the winner of your game a free drink. Maximum prize of one drink per table, per hour. Free drink can be a pint, a 175ml house wine, a single house spirit and mixer, or soft drink. Deposit of £5 cash or a card is needed behind the bar. Try our new beer and toastie pairings, and get your matched beer half-price. 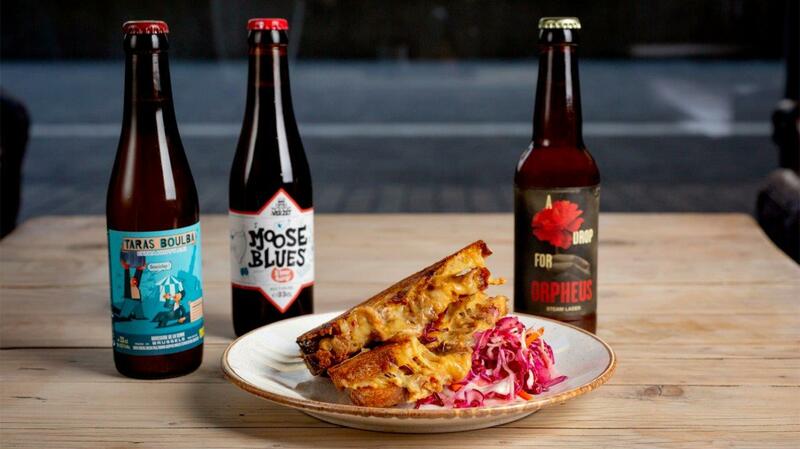 Pick from one of our three cheese toasties, The Italian Job, The Smokey One, and It's Nacho Sandwich, and our experct bar staff will recommend the perfect beer pairing for your cheese. View our current menu. All of our toasties come with a side of red cabbage and apple slaw infused with the Belgian Trappist beer Orval. Please order at the bar.